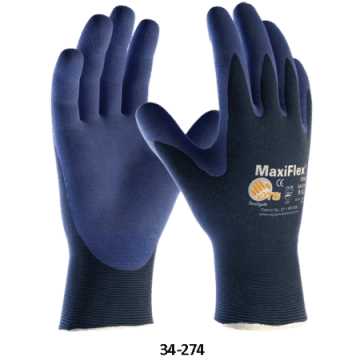 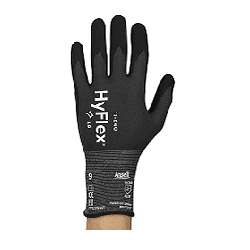 three times the abrasion performance of other lightweight, knit-dipped gloves. 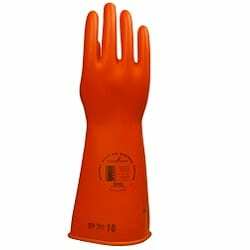 the fingertips (superior tactility), and through the palm (greater dexterity). 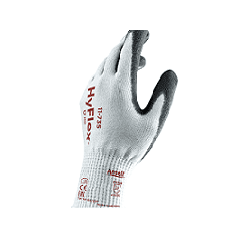 HyFlex® 11-840 is an ideal solution for workers who move between tasks.